If you’re looking for a strategy that will help improve your child’s behaviour, then look no further! Praising your child for wanted behaviour goes along way and this is one of the main tools used in Triple P (Positive Parenting Program) when the aim is to encourage good behaviour or deal with misbehaviour. There are a few things that I would like to make clear here though. Firstly, you may or may not know this but the quality of the praise matters a lot. What I’m talking about here and you will find being mentioned over and over again in lots of positive parenting programs such as Triple P and Kazdin Method, is that if you’re looking to change your child’s behaviour. the praise you give her needs to be specific and clear. What exactly are you praising him for? As opposed to offering plenty of great comments about general behaviour or qualities. For instance, let’s say your son has gone to bed as you asked him to without the usual fussing and fighting. This maybe a rare occasion. So instead of saying, “Well done! You’ve been such a good boy!”, you may want to try, “Well done for going to bed as I asked you to! That’s great!” Say it like you mean it! The first praise is pretty ineffective for what you are trying to achieve i.e. getting your son to go to bed from the first instance you ask him to. The second praise is bound to be more effective as it’s focuses on the behaviour you are trying to change – going to bed with minimum fuss. Please don’t try this a couple of times and then write to me and say it doesn’t work. You will need to truly keep it up and have a logical consequence for his non-compliance at hand. If you find that it’s really not working let me know. Something may need to be tweaked. Finally remember to change your focus and look for the good behaviours your child is displaying. This might be really hard in the beginning but there are moments when your child does behave well. Find those moments and mention them. 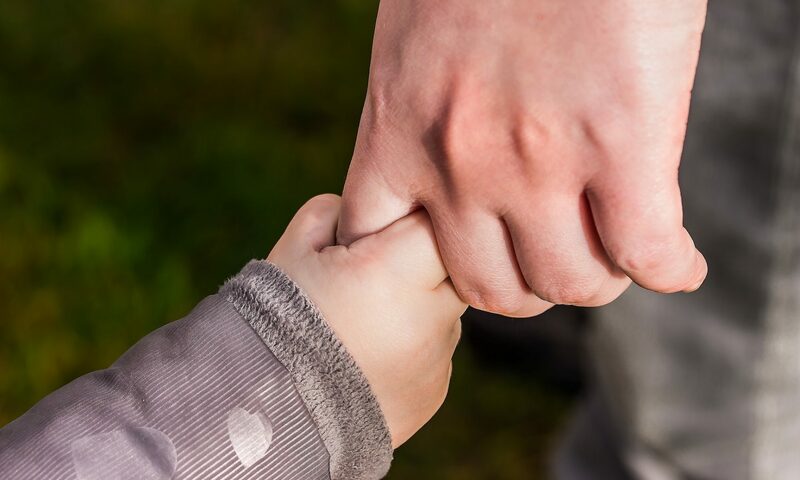 Keep in mind that changing your child’s behaviour isn’t only done verbally – a hug, a kiss, thumbs up or some undivided attention can encourage them to behaviour better. A quick statement about undivided attention – it doesn’t have to be for long blocks of time, a couple of minutes of real undivided attention can be sufficient in helping children develop and encouraging good behaviour. So, lots of praise will not spoil your child, if the quality of the praise is paid attention to (the mode of delivery and be specific) and if the praise isn’t weakened by caboosing and negative comment to the specific praise. Let me know how praising your child worked for you.